Could Cisco DevNet Create be the next Apple WWDC or Google I/O? Cisco initially scheduled its inaugural DevNet Create developers’ conference in San Francisco for what turned out to be the same week in May as Google's wildly popular I/O event in Mountain View (that coy old Google didn't reveal its show dates until late January). So Cisco wound up bumping its new event to the following week “to make sure we don’t take audience away from Google I/O. 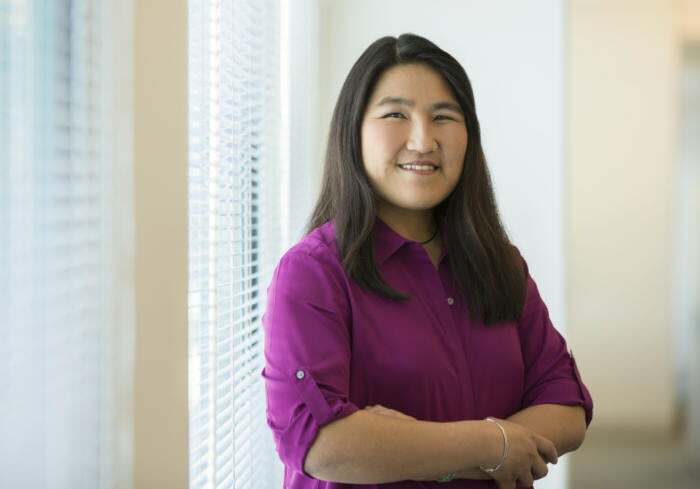 Okay okay — maybe it’s the other way around…” quipped Susie Wee, VP & CTO of Cisco DevNet Innovations in a recent blogpost. But who knows? Give Cisco DevNet Create (May 23-24) a few years and maybe it too will be packing in thousands like Google I/O, Apple’s Worldwide Developers Conference and Microsoft Build. For starters though, Cisco is purposely keeping DevNet Create small, at about 450 attendees tops, better ensuring that developers who go can get plenty of hands-on experience and have the opportunity to speak directly with presenters and peers. DevNet Create is also a relative bargain, at $100 for the two-day event until April 13, and $200 after that, vs. say, $1,150 for general admission or $375 for academic admission for the three-day Google I/O extravaganza. Cisco boasts that more than 400,000 developers have taken advantage of the APIs and SDKs accessible to members of the DevNet community it launched in 2014. 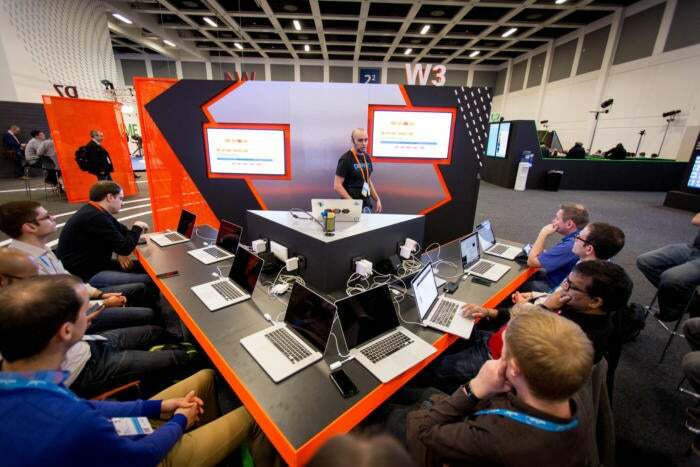 DevNet Create has grown out of that community as well as out of DevNet workshop zones at Cisco Live events and DevNet Express programs run around the world by Cisco system engineers and Cisco partners. Cisco VP Susie Wee: "What we're hoping to do is... help open up the enterprise to regular app developers." The focus of DevNet Create stems from changes in boundaries between between applications and infrastructure, Cisco's Wee says. Special attention will be given to developing for Internet of Things and cloud computing environments, and all of the current buzzwords, from containers to microservices to blockchain, will get fair representation. "Before, you would write your app and all it would expect from the infrastructure was networking, compute and storage," Wee says. "Now as we've had cloud and DevOps, there's actually a little more interaction because you have really high performance requirements and things like that. Now as the infrastructure becomes programmable it can do even more for applications... What we want to do is open up this discussion and really open up more of what an infrastructure can provide as value-add to app developers." Agenda specifics are still to come, though some speakers have been revealed. Keynotes, sessions, workshops, mini-hacks and networking opportunities will be offered. Asked about whether most of those attending hail from enterprises, Wee replied that "actually it's pretty wide open," including cloud and mobile developers. She says the event has proven intriguing to general app builders who might want to penetrate the enterprise market. "The question is whether this world of IoT will provide more of an outlet for that, and I think it will if we get this transformation right," she says. Events like Microsoft Build or Google I/O focus on teaching people how to use the vendors' respective APIs, Wee says. One difference with DevNet Create is that organizers are trying to get 80% of the content from outside of Cisco, she says. "We believe the space of IoT app development, the IoT ecosystem and how cloud hits, these are bigger open problems that still need more discussion," Wee says. "So people who really want to engage in this topic we're hoping will create a community around it. And I think it's going to require that to move these areas forward."